Well, wow. What to say here. The seventh and final season was a step down from the previous seasons (namely, five and six). It wasn't bad or anything, but there were a lot of story elements I could have done without. There was also a lot of rushing, as if they had to get as much done as possible before the buzzer. Seemed like the characterization suffered from this throughout. Kind of the same issues I had with Serenity, actually. Also like Serenity, it's tough to see characters you care about die in the final battle. I may have had some issues with the final season, but it picked up hugely in the last seven episodes. The last episode, "Chosen", was pretty amazing. I'll get it out of the way right now... this may well be the best TV show I've ever watched. What starts out as a campy "highschoolers-fighting-demons" show quickly evolves into something incredibly thoughtful, insightful, and self-aware. 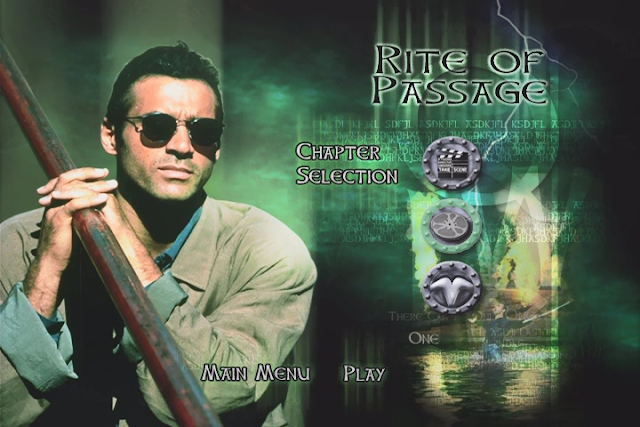 Originally the series was seven years long, but for me it took a lot less time to traverse. Join me for this trip down memory lane. Today I'm going to be looking at an old SNES game, Demon's Crest. It's actually the third game in the Gargoyle series, a forgotten little group of games by Capcom. 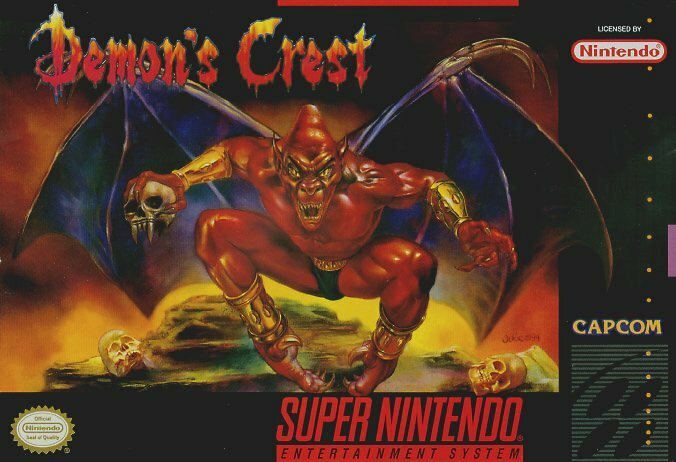 I've never played the first two, but Demon's Crest is decent. This should be a fun little jaunt. Demon's Crest. It sold about 1000 copies, so no one knew it existed. Let's get this out of the way first - Buried is a disturbing, deeply uncomfortable film, and claustrophobic moviegoers in particular would do well to avoid it. The film stars Ryan Reynolds as Paul Conroy, an American truck-driver working for a company in Iraq. After an attack on his unarmed convoy by insurgents, he awakens to find himself trapped in a coffin; armed with a phone, a zippo lighter, and a knife, he frantically searches for a way to escape before it becomes his tomb. It was a lean September here at the Corona Jumper, but things are about to change. My favorite month of the year, October, is upon us. Here in the northeastern U.S., it's a month full of magic, wonder, and nostalgia... and the dread of winter being on its way, rushing in to turn the landscape into a frigid wasteland not unlike the nether-regions of Ann Coulter. In order to celebrate October and its tradition of darkness, over the course of the month I'm going to undertake in a number of posts pertaining to dark things. 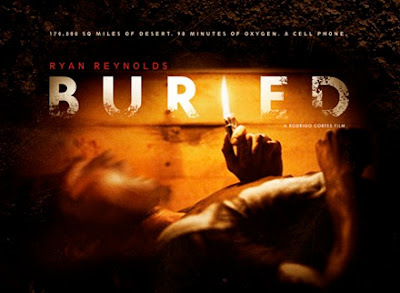 -A review of the upcoming movie "Buried"
And possibly more. Stay tuned.